Summer is on its way and for the new mommies to be, preparing for your summer baby’s arrival can be quite the task. With the hot days approaching fast, you want your baby to be comfortable as you can go about your daily activities at home. The Moba Moses Basket is the sensible contemporary alternative to wicker Moses baskets. In this piece, we explore the benefits this beautiful baby essential brings to you and your little one. 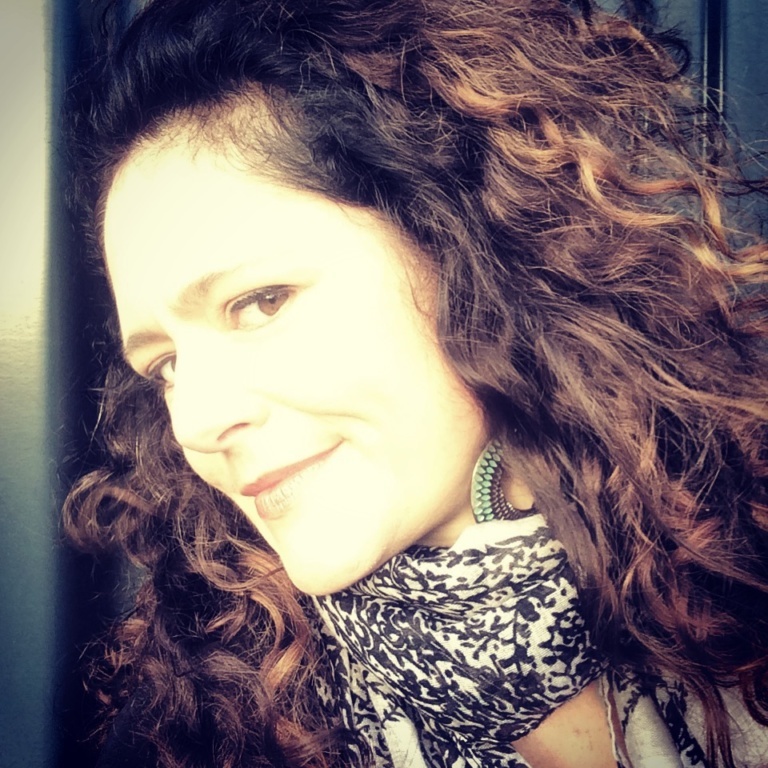 The year is 1995, and my mom is in the last days of her pregnancy with my baby sister – the ‘laat lammetjie’ of the family – the time had come to prepare for welcoming our pride and joy home. With me being 10 years her senior, removing my old wicker Moses basket from storage made for quite the nostalgic moment. You can only imagine how it looked, the wicker basket had become a bit weary over time. Not at all fit for a newborn, even though I’m sure it was all just for the sake of some good old-fashioned family bonding, my parents live for moments like these. Way back in ’95 the Contemporary Moba Moses Basket wasn’t around, and my parents went for the old school wicker Moses basket. The design of the wicker Moses baskets, as beautiful as they may be, carries some risks that with it brought some concerns for all of us. My mom’s biggest concern was roughness, mould, breathability and safety. Let’s have a closer look at how Moba would have given us all peace of mind. The Moba Moses Basket is made from a soft, tactile, synthetic material that is completely recyclable. The special material is hypoallergenic, non-toxic and FDA-approved, making it completely safe for your little one and easy to clean. Considering that natural fiber Moses baskets can split and degrade over time bringing with it bacteria and small mites, the Moba Moses Basket is the sensible choice for hygiene and baby safety. The biggest concern with Moses baskets is the breathability factor for your baby. The Moba Moses Basket has perfected this with specially designed air holes to maximise airflow and ventilation. So you can rest assured of your baby’s comfort and safety. 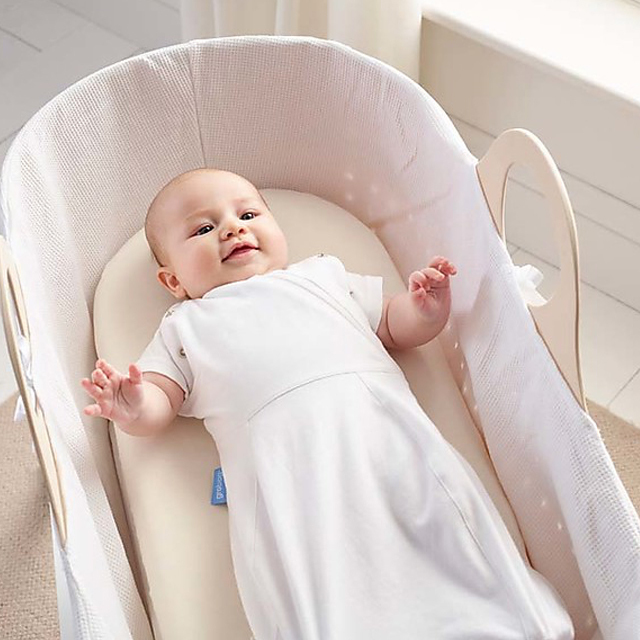 This coupled with a reinforced base that offers extra stability – your baby will enjoy peaceful sleep while you go about doing what you need to do around the house. With its ergonomic shaped handles that have been designed to give you a soft grip for comfort, carrying your baby around the house is quick, easy and comfortable. When you purchase the Moba Moses Basket with the Stand designed for the product, you can easily have your baby with you all around the house. The stand is designed at the perfect height to keep your baby comfortably next to you at night, making it easy for you to rest your hand on your baby. 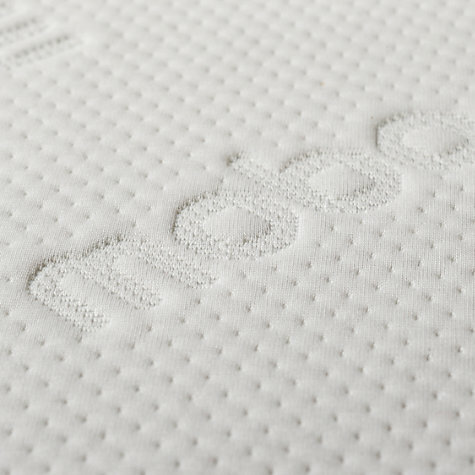 The Moba mattress is truly an innovation in baby safety and comfort. It has a 3D knitted top cover that provides air circulation which helps to prevent overheating and maximises breathability for your baby. The mattress is lined with a breathable, water-repellent fabric which keeps the mattress interior fresh and clean and protects the mattress from fungal and bacterial contamination. 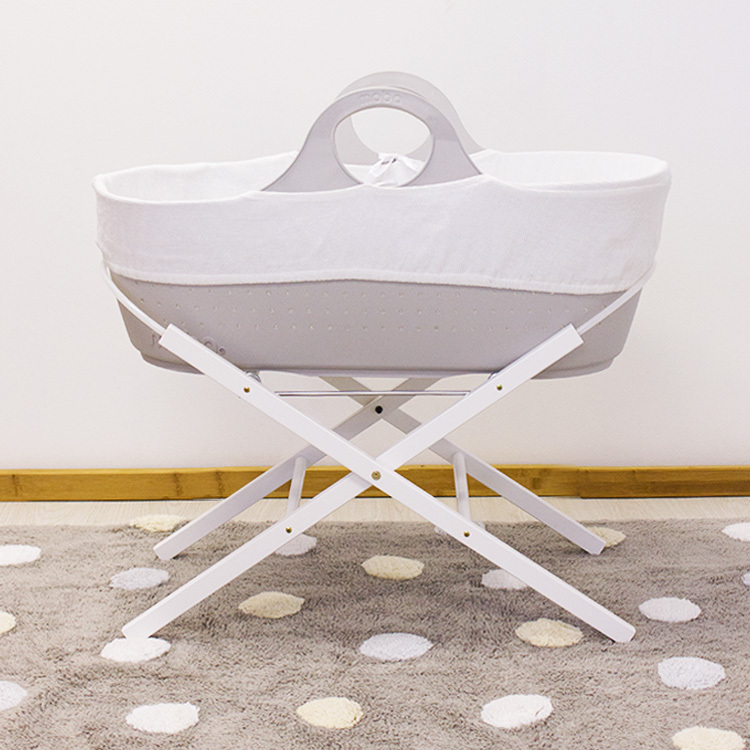 The luxury white cotton liner that the Moba Moses Basket comes with is made from 100% unlined brushed cotton, which has the softest feel that you and your baby will love. 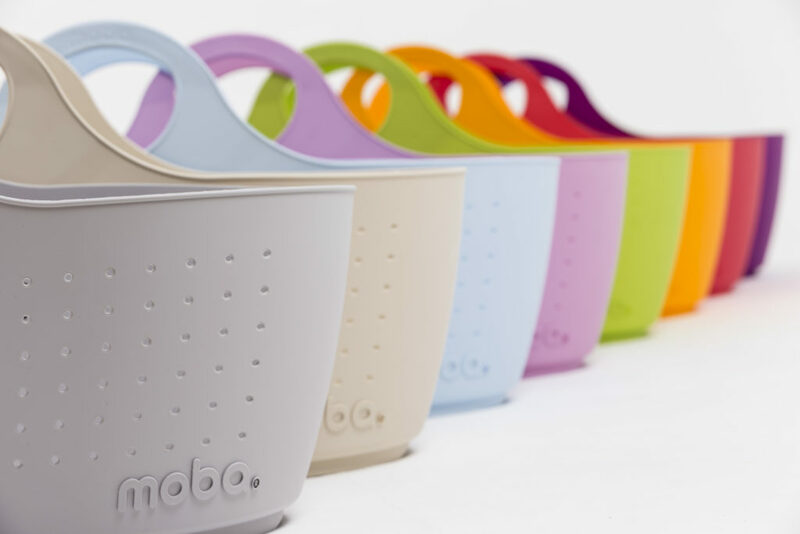 What makes the Moba Moses Basket stand out from the rest is the beautiful different colourways that the baskets come in. Select from pastel colourways that suit any space in your home. The colours available are as follows: apple green, cornflower blue, dove grey, linen and rose pink. 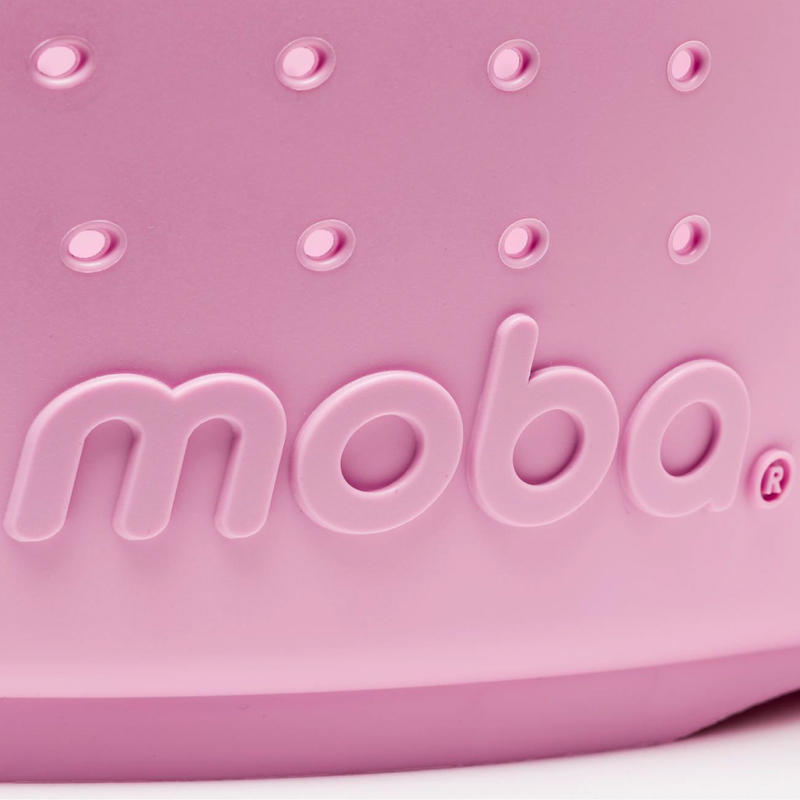 What do you love the most about the many features of the Moba Moses Basket? Like us on Facebook and sign up to our newsletter to be the first to know about our informative blog posts and special offers. Follow us on Instagram @cleverlittlemonkey and get inspired.